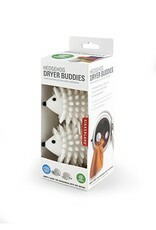 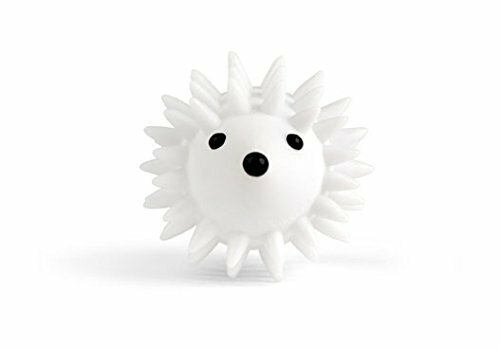 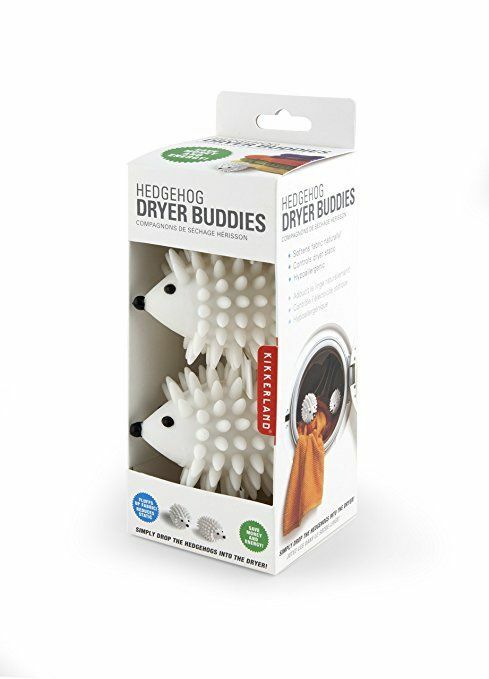 Hedgehog dryer balls tumble in the dryer to lift and separate laundry allowing hot air to flow more efficiently. 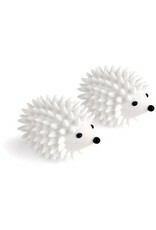 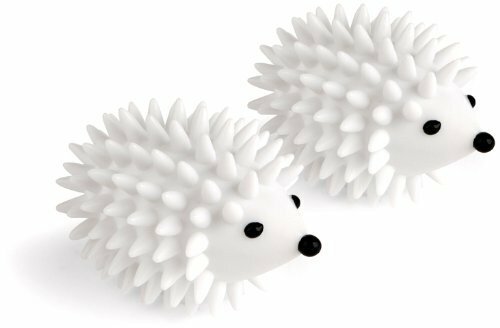 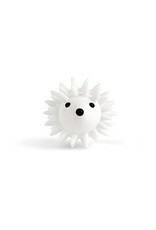 The soft spikes of the hedgehogs massage fabrics to naturally fluff up and soften. 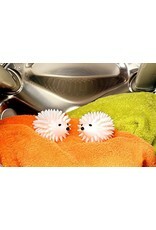 Safe for all fabrics. 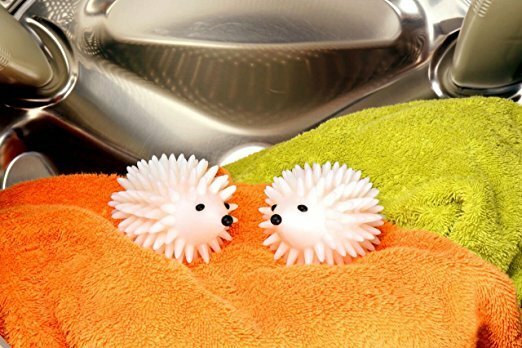 Set of 2 hedgehogs.